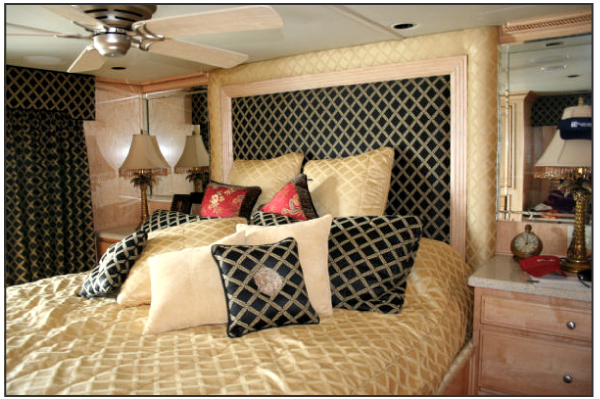 Harborside Houseboat Rentals is a family owned business that has been in business for over 35 years. 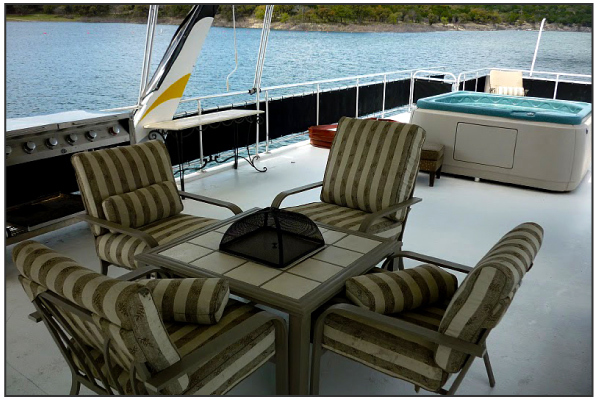 The owner has over 15 years experience on Lake Travis with 4 years Coast Guard military as a boarding officer. While in the military he obtained his captains license, mechanic certificate and medical background in water rescue. 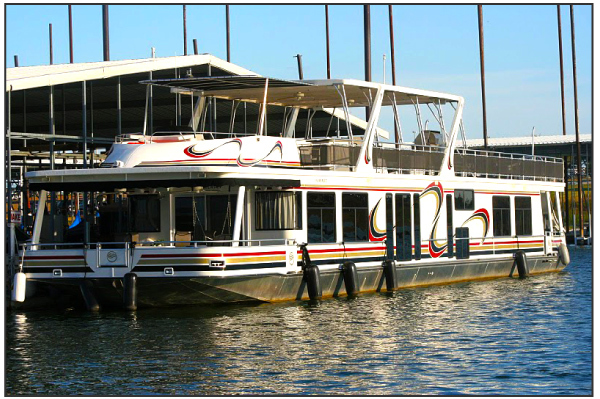 Captain Service, Shuttle services (9am-7pm), Catering service, Music (live/DJ), maid service, wakeboard lessons, towing services. Reservations are preferred 61 day prior to rental date, but we will except late reservations. They are first come first serve, so try to book your trip as soon as possible. 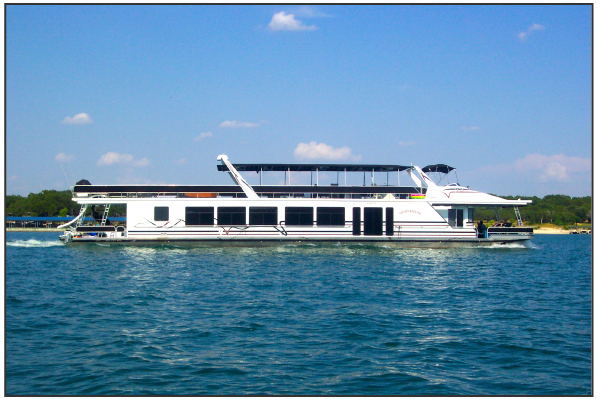 We also ask when renting a houseboat if you need additional watercraft that you also request at the time of reservation to ensure these watercraft will be available. Harborside Rentals is here to make sure your voyage is relaxing, revitalizing and enjoyable, so relax and leave all the work to us. With our service the only thing left to do is enjoy the scenery.